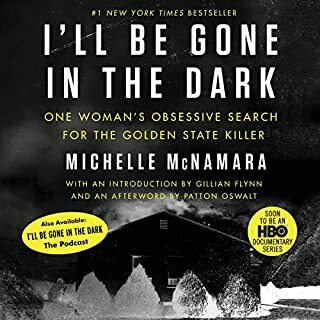 The Golden State Killer was one of the most prolific predators in US history. 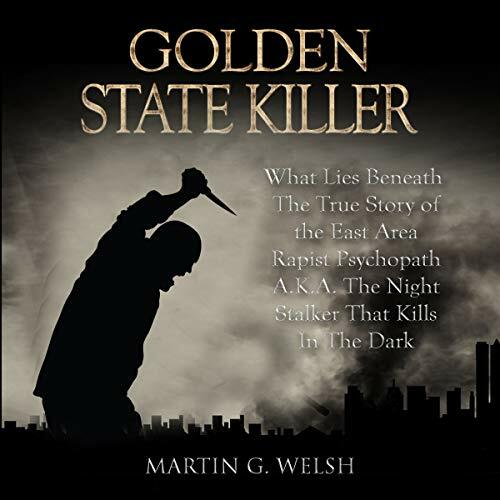 He terrorized the suburbs of Sacramento and later in his spree, near Los Angeles, hundreds of miles to the south. 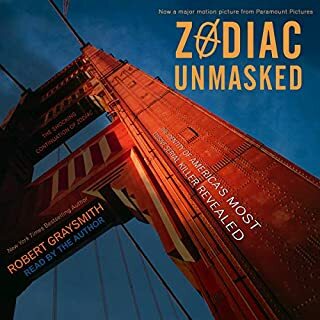 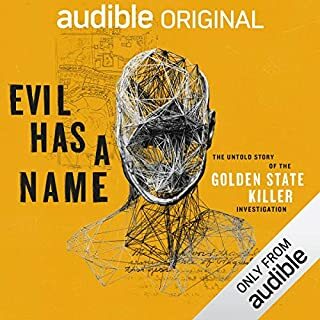 This audiobook provides a brief overview of the crimes committed by the so-called “Golden State Killer” who terrorized California for more than a decade. 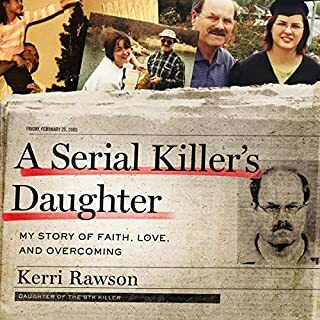 Investigators initially believed the case had gone cold for good and that the killer would never be identified. 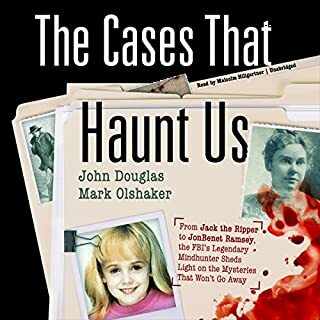 But the dogged efforts of those who wanted to see justice done, aided by a technological breakthrough, finally led to an arrest and closure for the survivors of the crimes and the families of the victims. 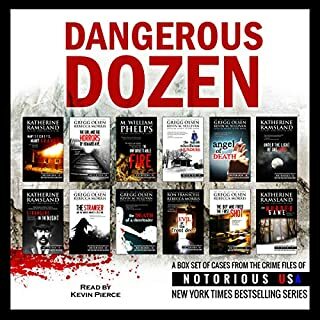 This is such an interesting story, but I returned this version as it was read by a computer and it is not possible to listen to it!